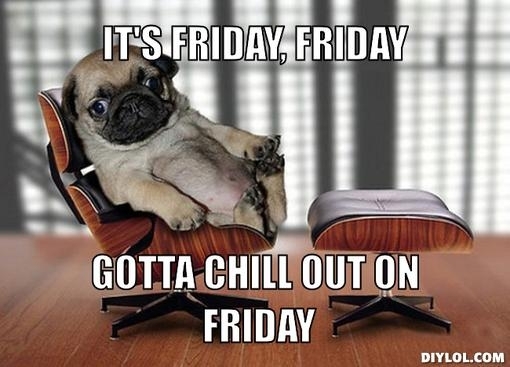 Office Pug – It’s Friday!! I’m confused… can you say that one more time? Wait, no.. It’s not what you think. I thought I was a turtle.